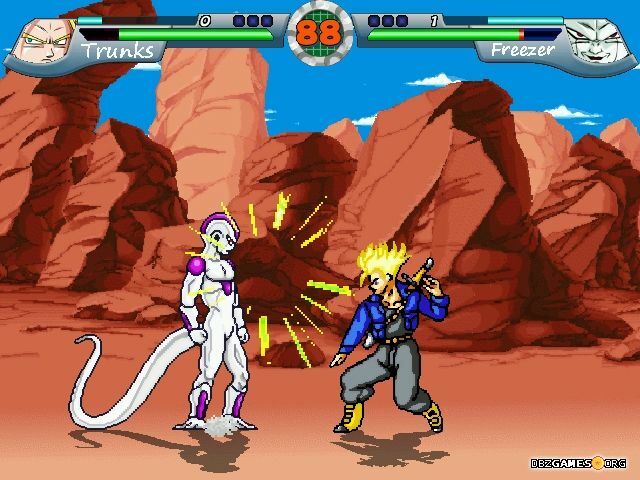 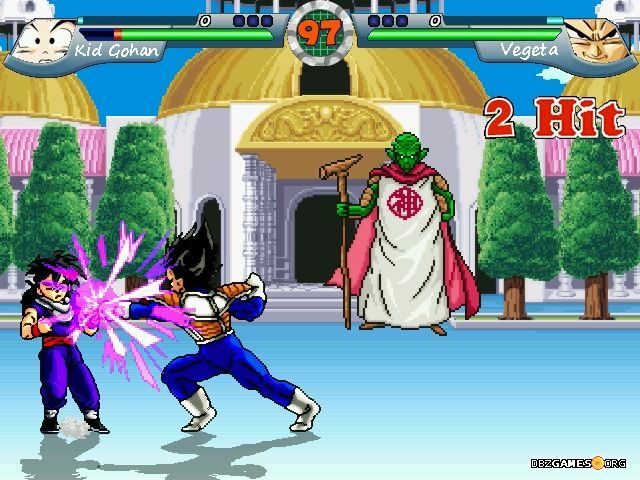 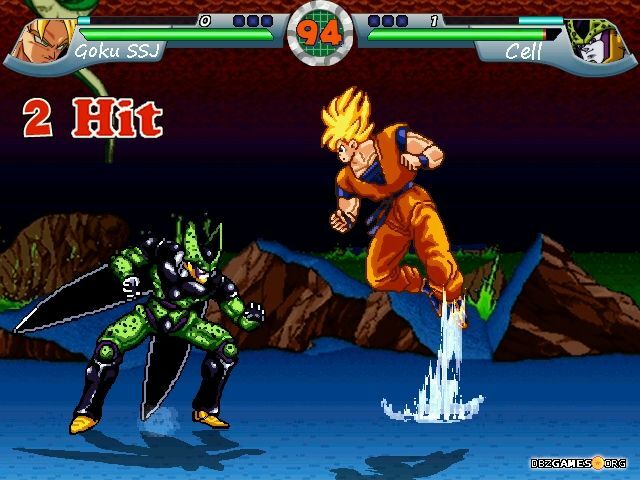 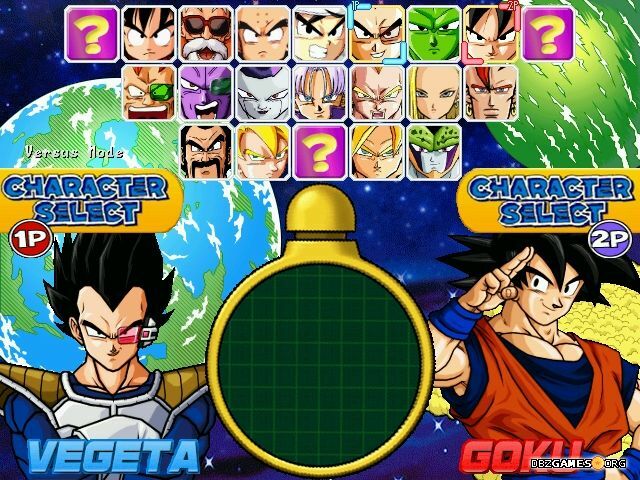 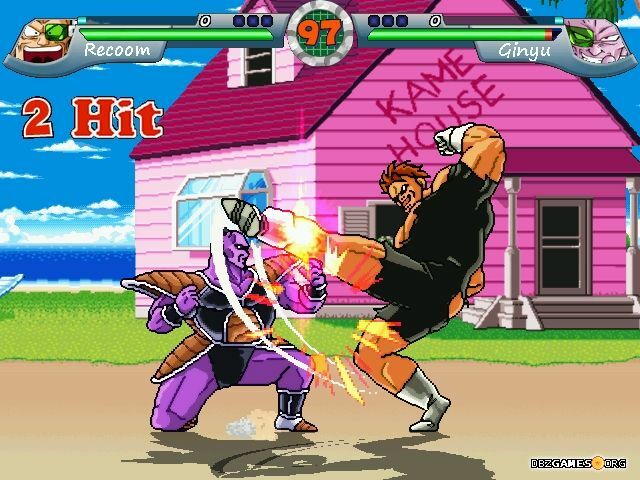 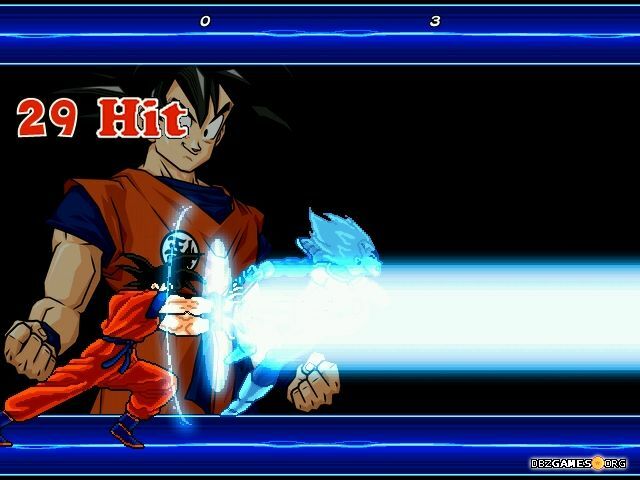 Dragon Ball Z based MUGEN fighting game features French dubbing. 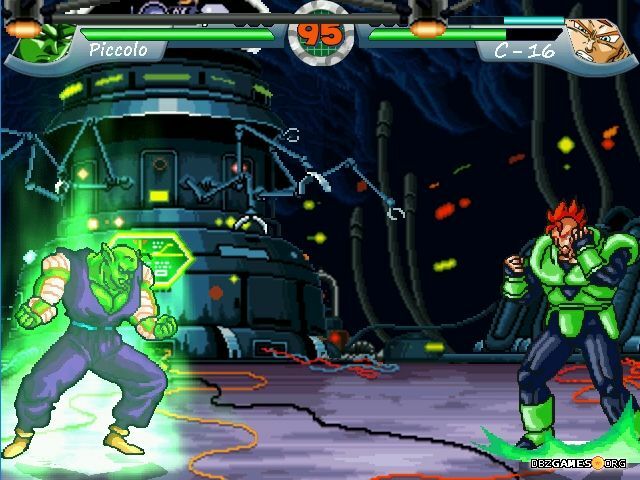 The player can chose from 18 playable characters and fight on 19 different stages. 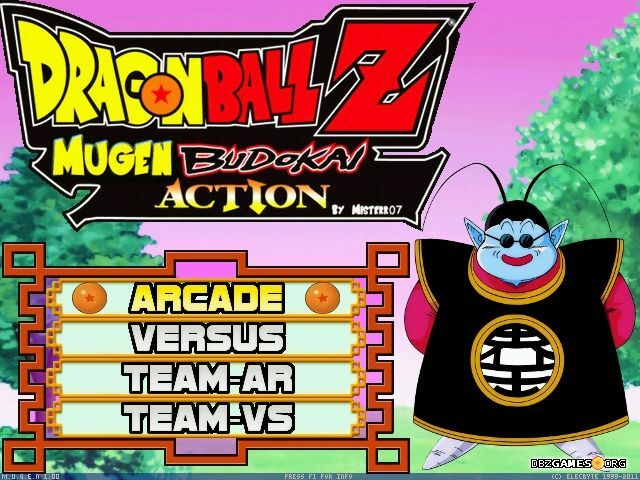 Run DBZMugenBudokaiAction.exe in the main game folder.